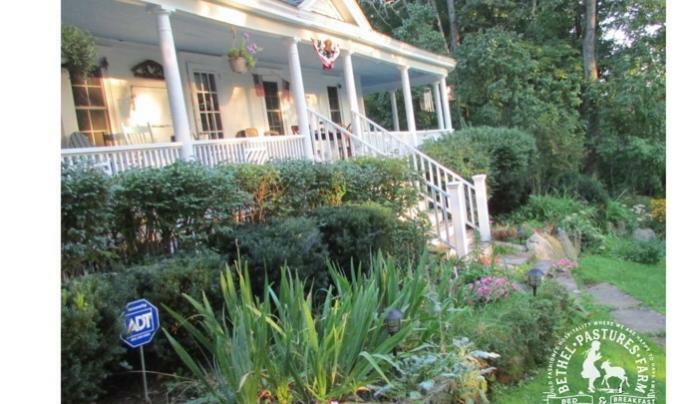 Enjoy a farm vacation on a 52 acre organic farm. 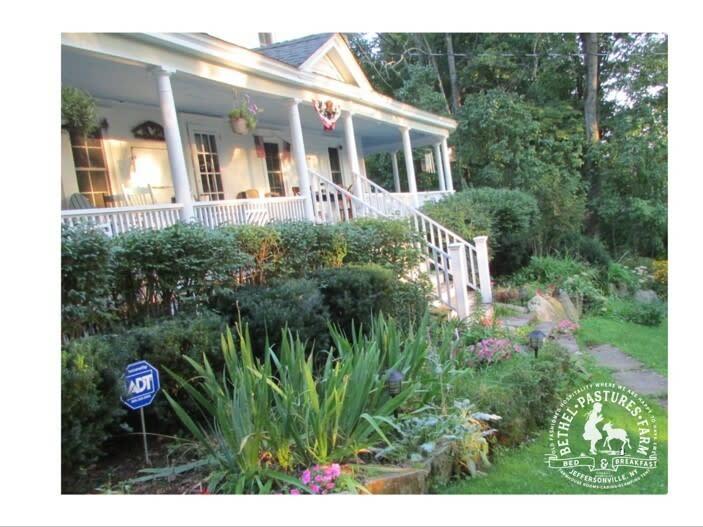 Great hospitality, delicious farm-fresh breakfast & beautiful property and views to be enjoyed year round. Accommodations include bedrooms in a former turn-of-the-century boarding house w/period pieces & cozy 12 x 12 cabins. Children welcome. Friendly farm animals for all to enjoy.